An empath is a person with an extremely sensitive nervous system—and empaths often feel overwhelmed in our fast-paced, high-stimulus world. 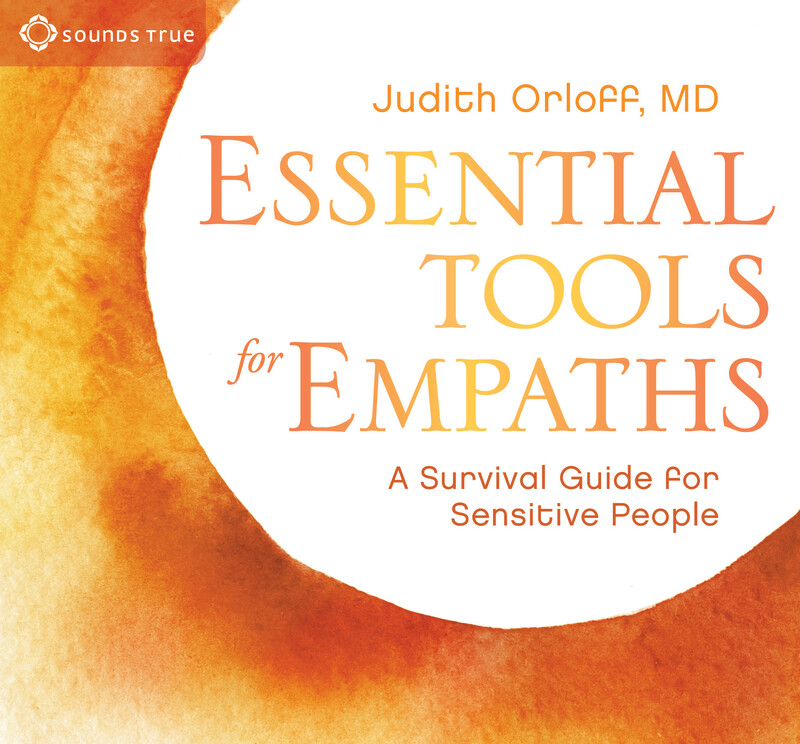 In this practice-based program, New York Times bestselling author and teacher Dr. Judith Orloff offers guided meditations, insights, and powerful tools to help listeners manage the special challenges of empathy and enhance the many advantages that highly sensitive people possess. NOTE: CE credits are available for US customersonly. “Empaths are pioneers of a new way of being for humankind,” says Dr. Orloff. “We are in the midst of an evolution of human consciousness—and you are the path-forgers.” Here she brings empaths an invaluable resource for learning to survive and thrive in an overwhelming culture—so you can fully shine your power in the world.